BMW has agreed to pay about $477 million to settle a class action that alleged the automaker put delicate electronic components in the bottom of the trunk, where they were often damaged by water leaks. The lawsuit covers about 318,000 5 Series cars from the 2004-2010 model years. Owners may receive up to $1,500 for prior repairs. Only cars less than 10 years old with fewer than 120,000 miles are eligible. 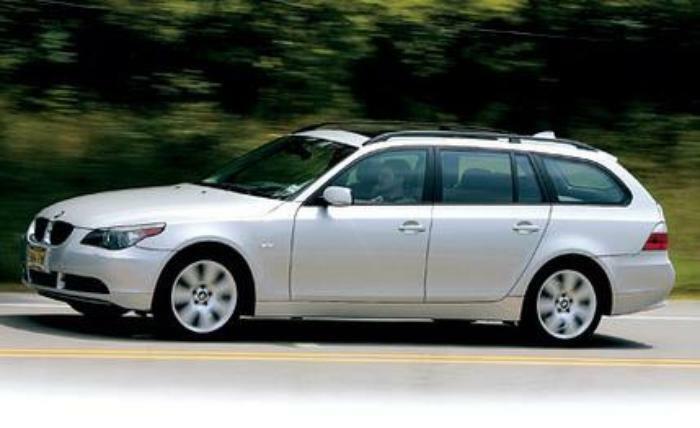 In the suit, lead plaintiff George Catalano said that in June 2012, his 2007 BMW 530xi wagon shut down on a four-lane divided highway after flashing dashboard lights warned of a "complete electrical failure." He had the car towed to a BMW dealership, where an examination found nearly two inches of water had accumulated in the spare-tire well of the car, partly as a result of water that had infiltrated into the area from clogged sunroof drain tubes. Other consumers reported similar problems. Sandra of Orange, California, said in a ConsumerAffairs review that electrical problems in her car were finally traced to a spilled water bottle in the trunk, which BMW used as an excuse to avoid repairing the car under warranty. "I cannot use the trunk for everyday grocery shopping for fear that something will leak and cause the wires to burn again, thereby creating the chance of a possible fire hazard," Sandra said. "Even if there is not a fire due to the burnt wires, there is the possibility of the car shutting down, creating an accident which could cause injury to myself or another party." Other consumers complained that the problem caused repeated instrument failures. "I bought a 2007 525i BMW a little bit over a year ago and this is the second time during the last four months that the tire pressure monitor (TPM) sensor goes bad," said Juan of The Woodlands, Texas. "Due to water intrusion in the trunk it causes for the TPM sensor to get water damaged. By browsing the internet I am now aware that this is a common malfunction for the TPM monitoring sensor on the 525i model." Owners argued in the suit that the automaker knew of the problem as early as 2004 based on complaints, warranty claims, and technical service bulletins filed with the U.S. National Highway Traffic Safety Administration. BMW has denied wrongdoing. The settlement must still be approved by U.S. District Judge Katherine Forrest.